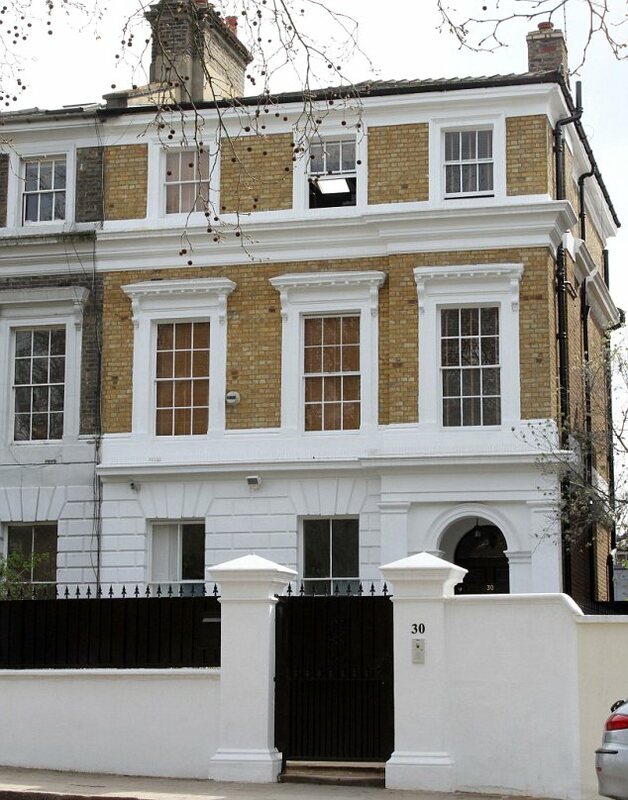 The home where british singer Amy jade Winehouse lived and died is being sold .Her family has put the late singer's London home up for sale for $4.2 million. 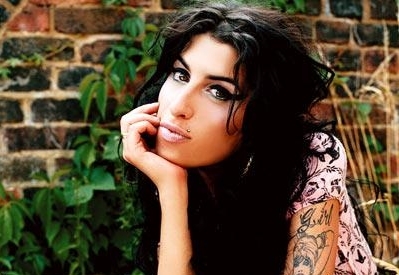 The three-bedroom property in the Camden neighborhood of northwest London had become a shrine of sorts for mourning fans who left flowers and tributes following Winehouse's death on July 23,2011 . Chris Goodman, a spokesman for the Winehouse family, said Thursday that the singer had loved the house and her family put it on the market because they felt it would be inappropriate for any of them to live there. "It was not practical to keep it empty while paying the costs of its upkeep," he said in a statement, adding that the family had reached the decision with "great regret." The 2,500 square-foot home features three bedrooms including an "impressive master suite with vaulted ceiling" three living rooms and private front and rear gardens overlooking the tony Camden Square, according to online listing agent Housenetwork.co.uk.